Cars form all over the world! 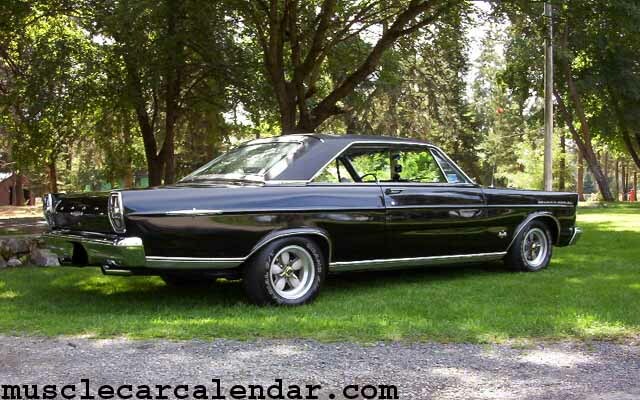 1965 Ford Galaxie XL 428 Nascar Prototype! This is my 1965 Ford Galaxie XL. It's #363 of 500 NASCAR prototype Ford 428's with factory 4 speed manual transmissions produced that year. It is all stock, except I had to paint it and since you can't buy the original paint anymore (leaded paint) I went with the closest I could find so the car is still black on black. Oh, and I have the stock wheels that came with it but you just can't beat Torque-Thrusts for looks now can you? I saw an ad in a paper that said "65 Ford, best offer". When the guy took me out to the BARN and started pulling sheets covered in chicken doo-doo off her and I saw the XL and 428 emblems on the side and started getting chills - so I took her home for 4K! It had been stored for about 20 yrs so she currently has less than 100k original miles on the odometer. You won't find a much nicer Galaxie anywhere. Sorry no nekkid girls in the pic... just pure WA state muscle.